I used this for a week or two but now it says: expired, please update. Sorry for late reply just came back. what now which working which not work? How do you load this mod with 9.7 Gox Hack Pack for skills v0.11? So direction or file location would be great. 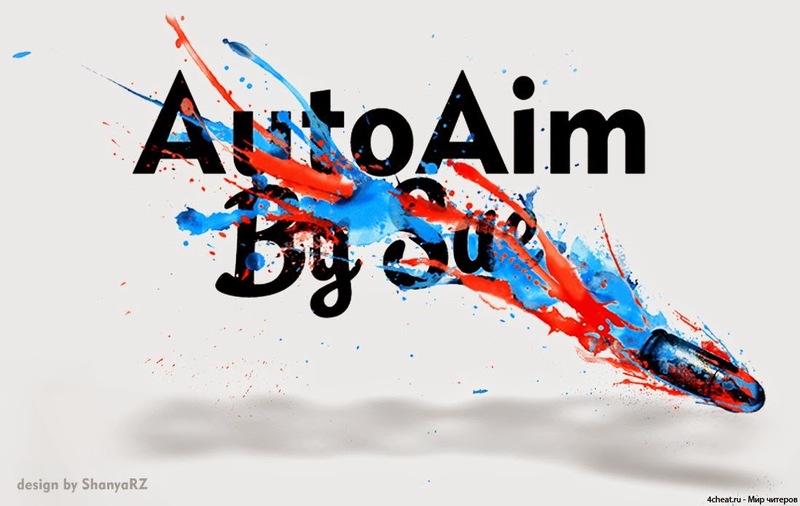 In my pack is installed AimBot-Shaytan, if you want to install SAE Auto AIM you must uninstall AimBot-Shaytan first. Thats great, can I edit the file so I can put these in English language ie numpad 2=Tracks Aim instead of whatever Russian word comes up? Auto aim does work... but all my commands are under Numlock. Is there a possibility to apply to other keys?? Num 0 - 2- 5 - 8 | But nothing is Aiming?